Pascal's principle states that in a confined fluid, an externally applied pressure is transmitted uniformly in all directions. 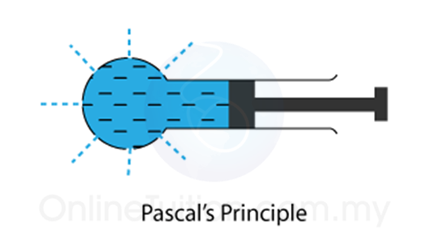 Pascal's principle is also known as the principle of transmission of pressure in a liquid. Q: Suggest an experiment to prove Pascal’s Principle. When the plunger is pushed in, the water squirts equally from all the holes. This shows that the pressure applied to the plunger has been transmitted uniformly throughout the water. 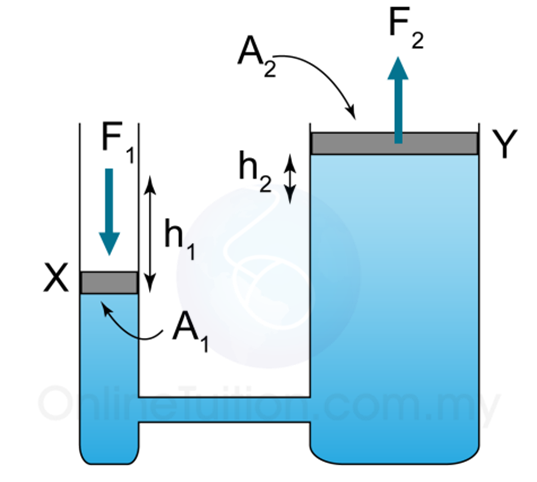 A hydraulic system applies Pascal's principle in its working mechanism. 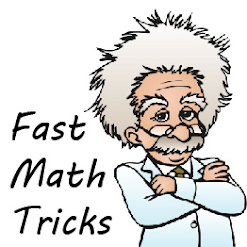 It can be used as a force multiplier. 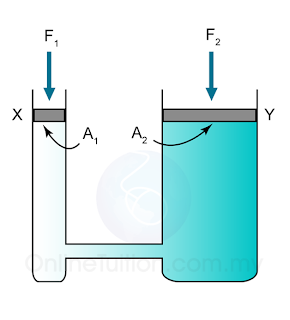 In this hydraulic system, a small force, Fl is applied to the small piston X results in a large force, F2 at the large piston Y. 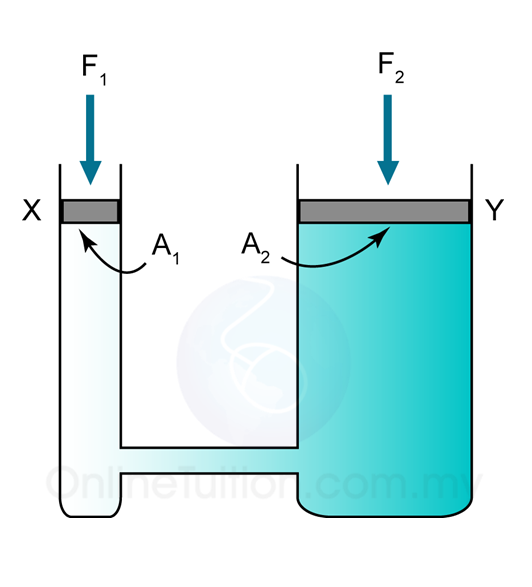 The pressure, due to the force, F1, is transmitted by the liquid to the large piston.